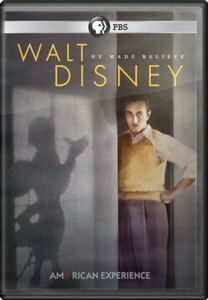 In today’s episode, our hosts, Tracey and Scott, start the show with their thoughts on Part II of the recent PBS biography American Experience: Walt Disney. Then they share their plans for their upcoming Halloween-themed Disney trip – where they will take in a Mickey’s Not So Scary Halloween Party as well as a cruise on the Disney Fantasy. Then, in honor of the last performance of Mulch, Sweat and Shears at Walt Disney World, they play a recording of the band from December 2008. Next up is the first installment of the new segment “Star Wars and Me”, which will be a part of each episode through the end of the year. 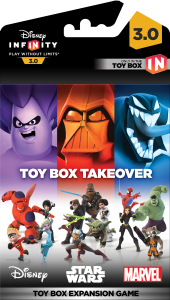 Our hosts then wrap up the show with their review of the Toy Box Takeover add-on for Disney Infinity 3.0, a call over to the Main Street Cinema and some listener feedback. This entry was posted in In Park Audio and tagged Disney Cruise Line, In Park Audio, Pre-Trip Report, Star Wars and Me, Video Game Review. Bookmark the permalink.